Òdena Castle stands at the top of a hill in an excellent location for defence purposes. 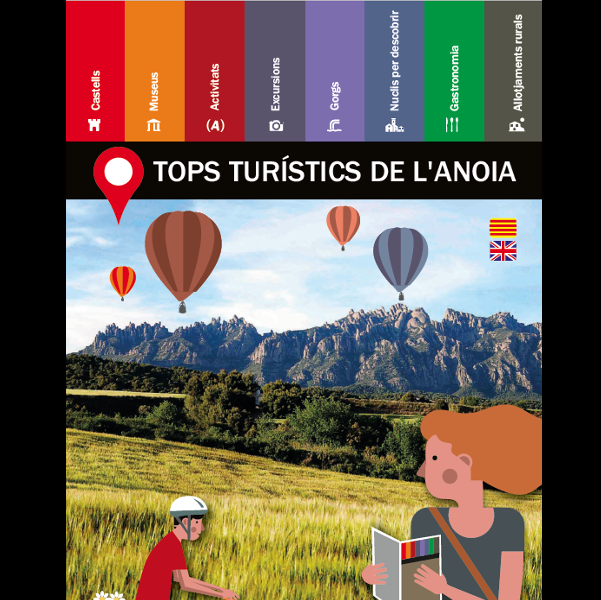 From its highest point we can see the Òdena basin and several of the surrounding castles. 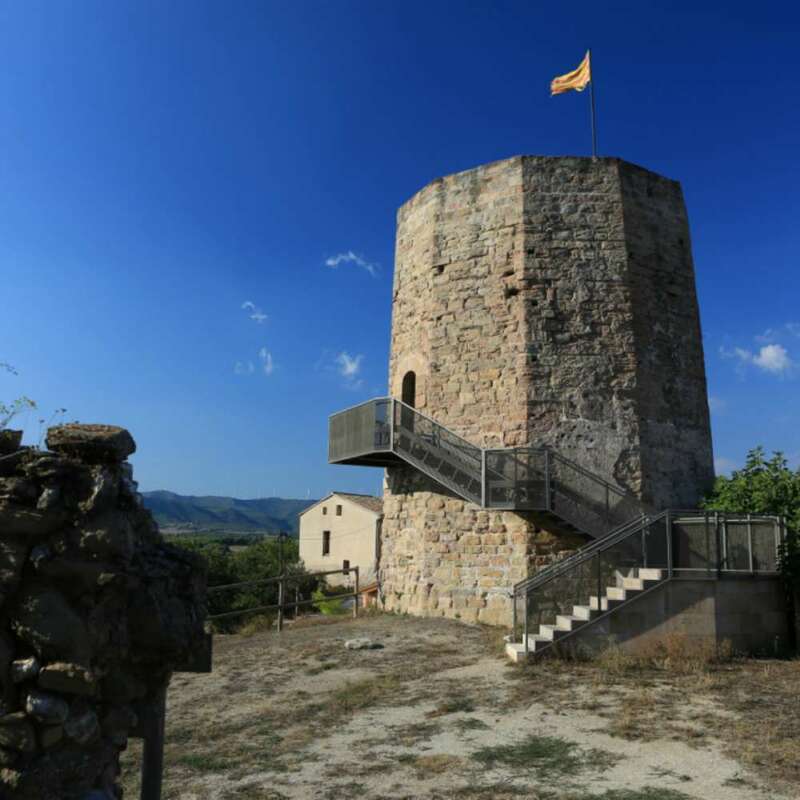 Although the area was conquered at the end of the 9th century by the county of Osona-Manresa, the earliest evidence of the castle’s existence dates back to the mid-10th century. Its construction served both to strengthen the defence of the basin against attacks by the Moors and to structure the control of the area in the hands of the feudal lords. The castle occupies the hill’s two terraces. The upper enclosure contained the living quarters, along with the Romanesque church of Sant Pere. This part of the site was partially destroyed in the 15th century but was most greatly damaged by chalk mining in the 20th century. 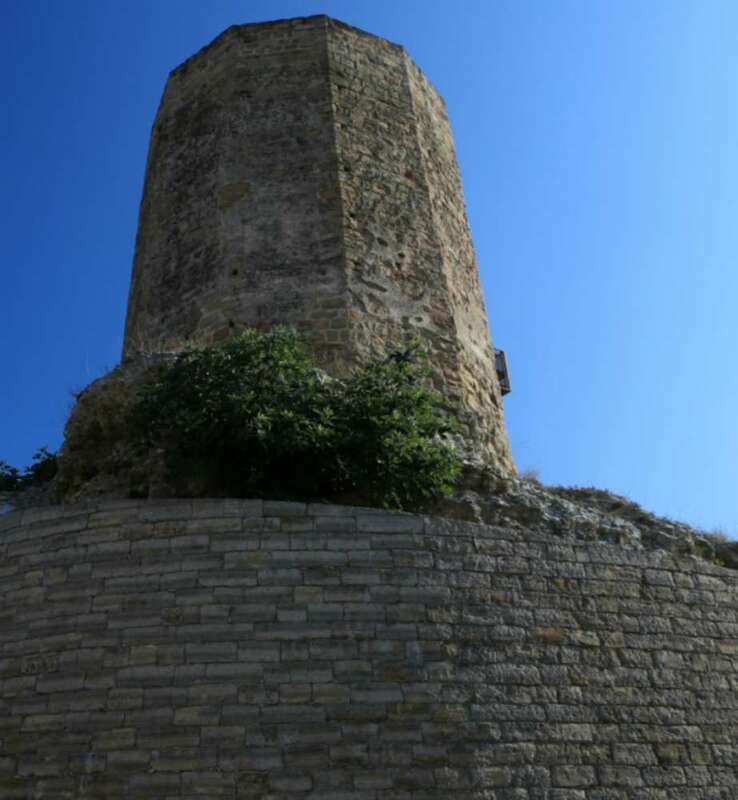 In the lower enclosure, part of the north section of the walled perimeter has been preserved, including an albarrana tower that defended the entrance. 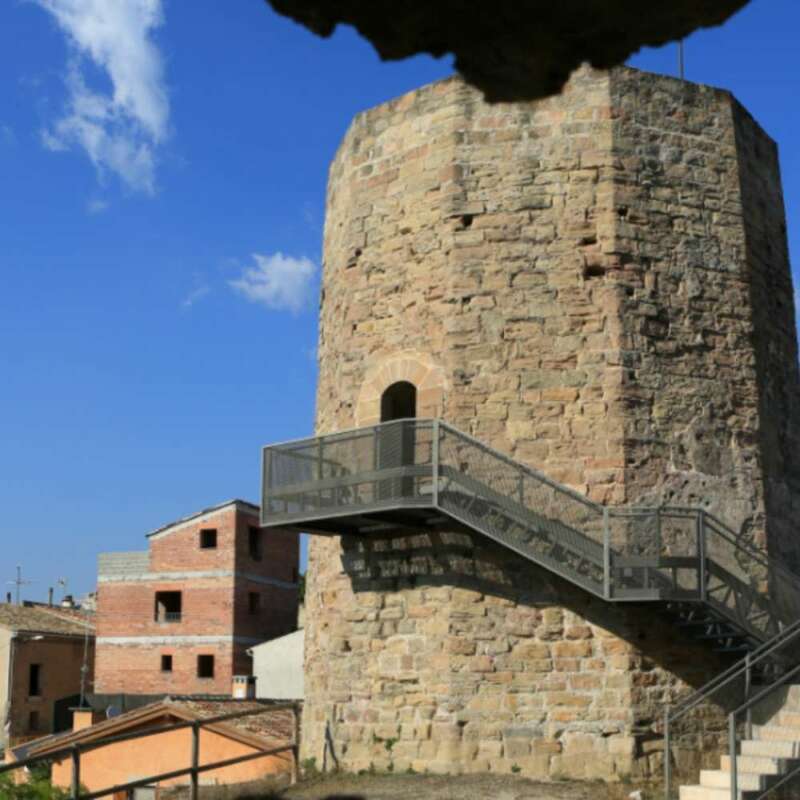 It is a four-storey polygonal tower (11 sides), with the lowest storey serving as a water tank. 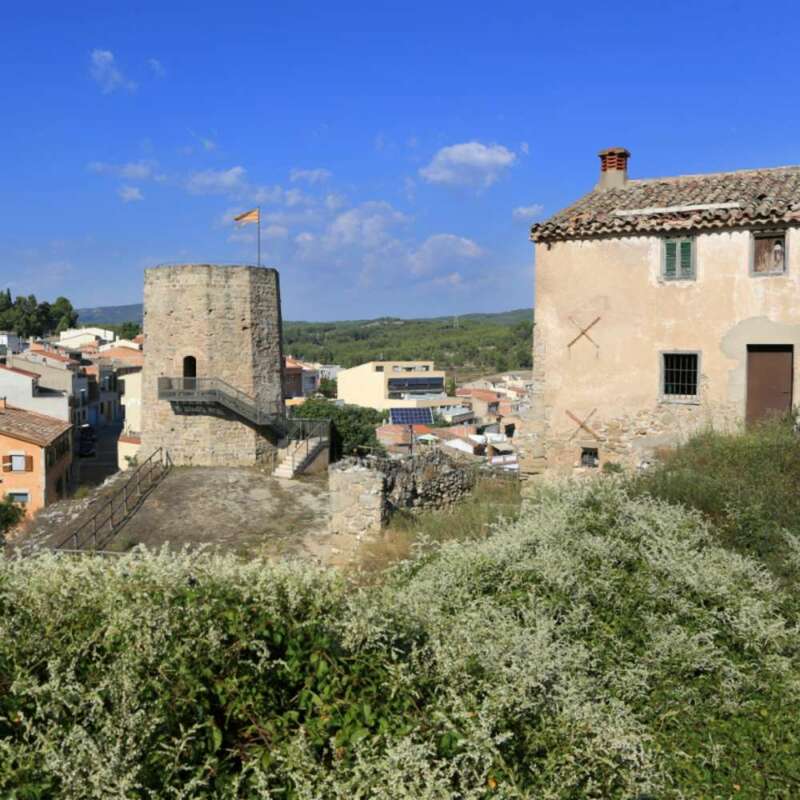 Both the tower and the walled section date back to the turn of the 14th century. Until the 19th century, this walled enclosure contained the entire built-up area of the town, of which several buildings have been preserved. The castle was built under the dominion of the county of Barcelona and remained under its control until the end of the 13th century. Ownership then switched several times between the House of Barcelona and the Cardona family, with the latter finally gaining control of it from the mid-14th century to the 19th century. The high nobility appointed several different castellans to look after the castle. It was originally possessed by the lords of Pontons and Arraona and later by the lords of Òdena. The latter lost all their rights at the end of the 13th century, when the castle fell into the hands of the Cardona family. The period of greatest turmoil in the castle’s existence was in the 13th century, when the lords of Òdena suffered a series of defeats at the hands of the Church and the Crown. 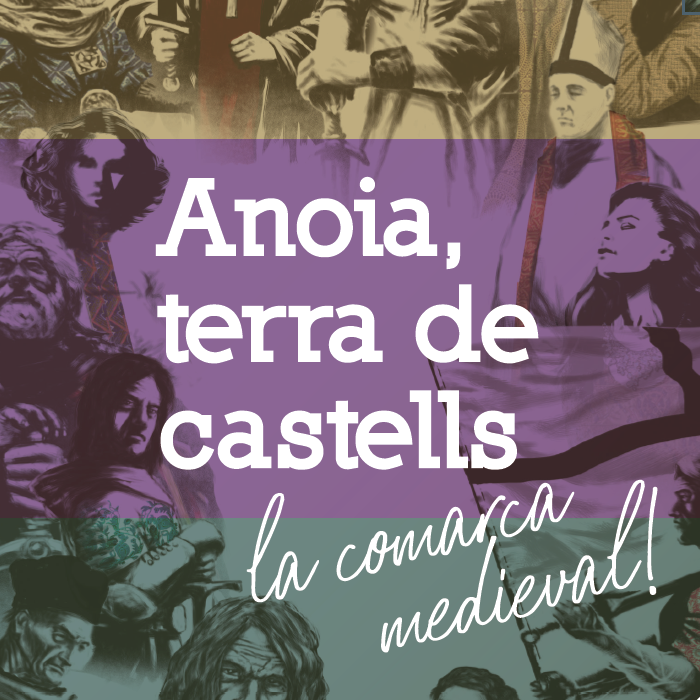 Later on, in 1463, during the Catalan Civil War, the citizens of Igualada managed to get the castle demolished. Despite this, the built-up area within the walled enclosure was preserved until the 19th century. External visits are free of charge.